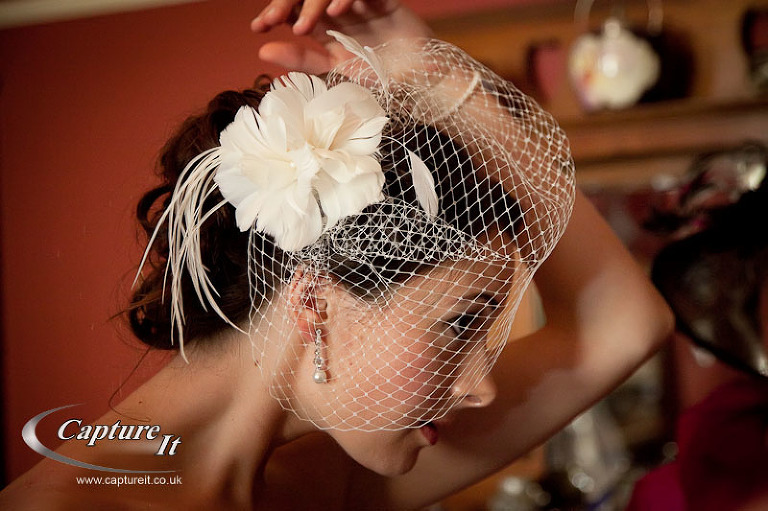 This was our first time shooting a wedding at Clandon Park. We were blown away by the incredible light in the ceremony room which falls on the bride and groom picking them out from the dark room interior. 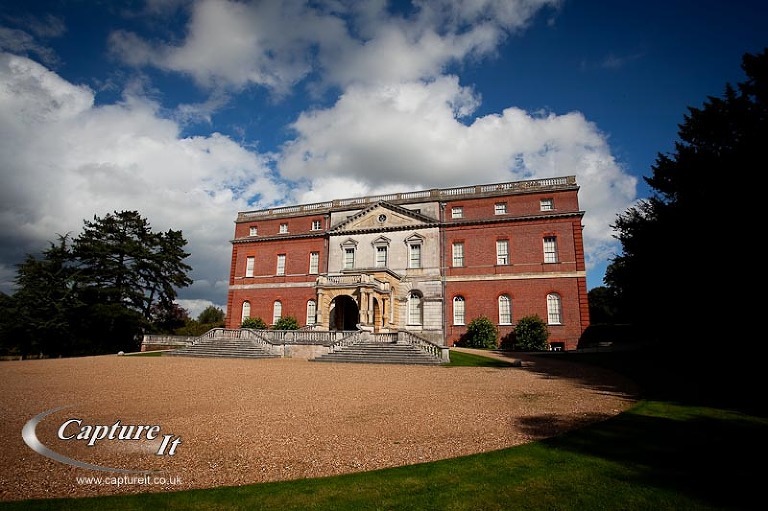 But the exterior of Clandon Park is also wonderful for wedding photography. The cloud formation at sunset gave us the opportunity for some very dramatic shots at the front of the house. We really wanted to thank Steve and Jenny for investing so much of their time in the photography; we think we’ve got some truly great shots. What do you think? Please leave a comment below. Sally - These photographs are amazing! You are quite right, the light and Clandon Park is lovely for photography. 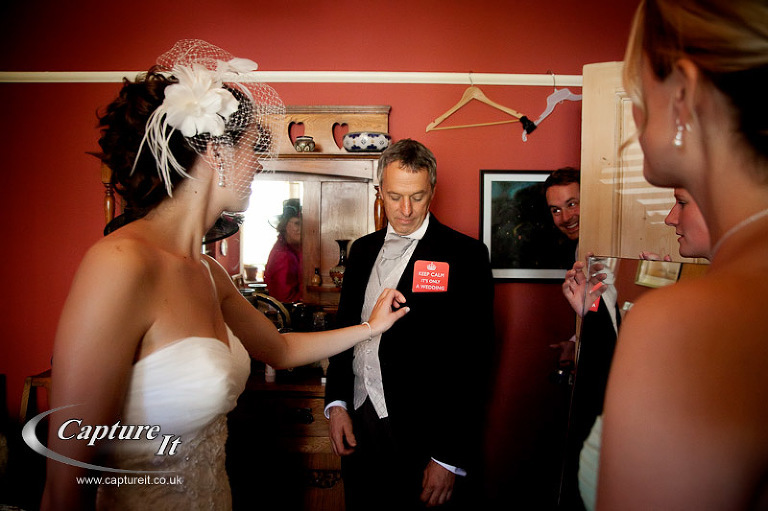 Wendy - Gorgeous photography – I particularly like the one of Jenny and Steve against a dark background during the ceremony. You captured the day perfectly. Well done Richard and Sarah! Pamela ( Jenny's Mum) - Wow! What beautiful photographs, Am sharing them with all our friends back in Canada. Paricularly love the one of the three bridesmaids, backs to the camera peeking through the door – a natural moment beautifully caught. Well done. Can’t wait to see the rest of the collection.Had better start buying frames now I’m going to need so many! Rowena - Wonderful pictures – you must be so Pleased! they have captured the day so perfectly – reminding me of little moments through the day. 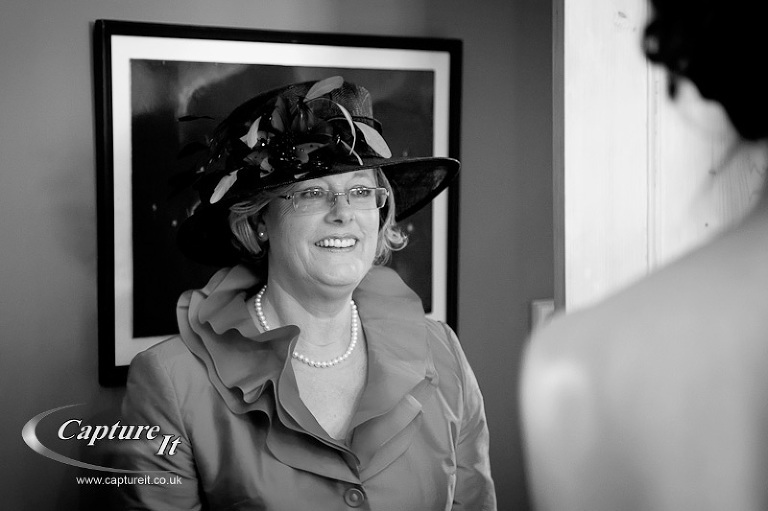 Diane (Steven's Mum) - These photos are gorgeous! I have looked at them so many times! The expression in Steven’s eyes where he is adjusting his cravatt makes my heart melt! You captured my little boy in that one! Can’t wait to see more! Well done to both of you! La Creme Guelph - Absolutely STUNNING! Thank you for sharing! Jenny you look breathtaking. We were so happy to be a part of you special day.